Kazami Academy affiliated school: Third year, Class 1. 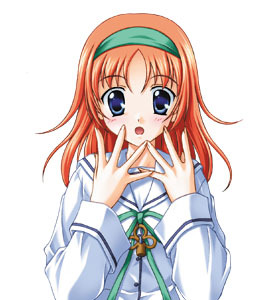 Nemu shares the same birthday as Junichi and she is treated as his twin sister in class, but, believe it or not, she was adopted into the Asakura family as a young child. She pretends to be a perfect homemaker, but her cooking could be used to kill. 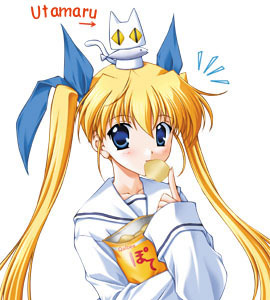 Although she always worries about her brother’s laziness, it’s also one of the things which make her heart soar. 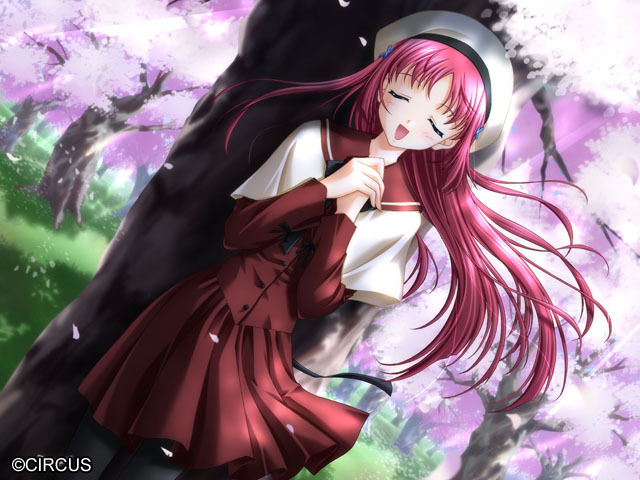 Sakura is an old friend of Junichi and Nemu. She is their elder cousin who lived next door. She moved overseas in the Spring, six years ago, and hasn’t made any contact since. However, lately she’s started appearing in Junichi’s dreams quite often. Although it’s only a dream, she’s still bothersome…She is clingy, carefree and whimsical, but everyone loves her like a mascot. She is in love with Junichi and is jealous of Nemu who became his step-sister. So she started calling him ”Onii-chan” herself and clinging onto his legs and waist. No matter how she’s changed, when they meet again, the main character is sure to face either a terrible nuisance or a frightful nuisance. 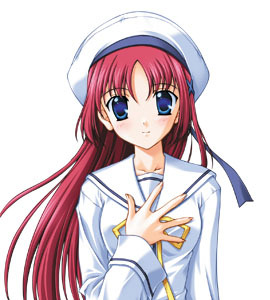 Kazami Academy affiliated school: Third year, Class 3. She is always nice to everyone and considered the academy’s beautiful and very charismatic idol. She’s popular among the students from both the main school and the affiliated school. Some even say that she has an unofficial fan club. People might see her as out of their league; however, once you get to know her, she is very casual and quite friendly. She is pure and invigorating, just like mineral water. She also likes to collect hats and wears them all the time. Rumor says she has a cousin with a similar hobby who’s also a painter, but who knows? Kazami Academy: First year, Class 2. 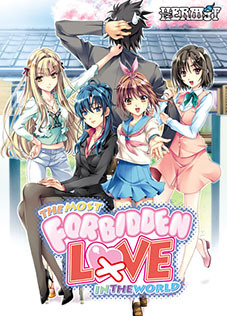 Moe is a student at Kazami main school and one grade higher than Junichi and Nemu. She’s always daydreaming, off in her own little world. One could say she loves to sleep since she frequently falls asleep, even while walking. She is actually very good at sewing, though very slow. She is also very particular when it comes to cooking hot pots. She belongs to the music club at school and plays the xylophone (thought she’s not that good). She is always cheerful, carefree, and never minds the little things. 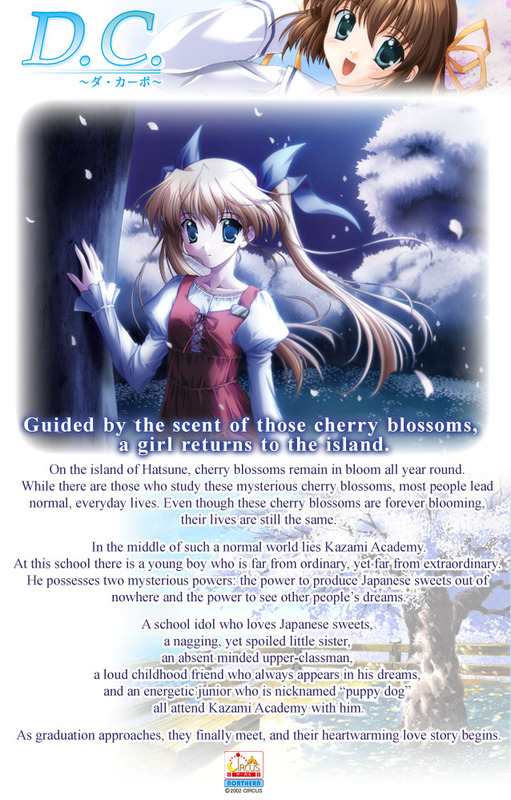 Some have even seen her playing her xylophone while she slowly walks past the cherry blossoms, late for school. This behavior has caused many students to claim that she is one of the academy’s seven wonders. 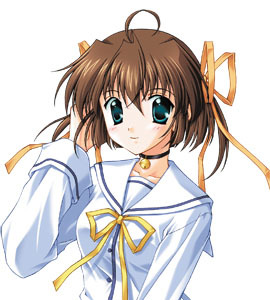 Her younger sister, the main character’s classmate Mako Mizukoshi, has a completly opposite personality. Mako is a classmate of the Junichi and Nemu. She is very active, competitive, and a leader among the girls in the class. 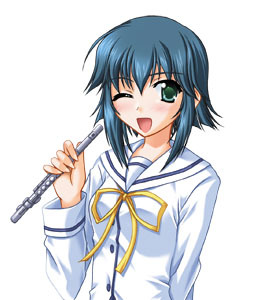 She is a very good flute player and has many male and female fans. In fact, she receives tons of chocolates from the girls on Valentine’s Day. She is a good friend of Junichi and Nemu. 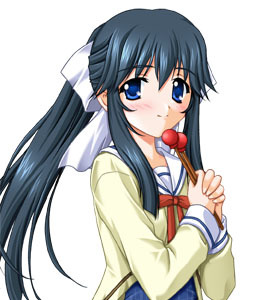 She always complains about Junichi’s rather stupid behavior, but she’s also noticed his kindness toward his sister. She feels antagonistic towards Sugnami because he’s always causing her trouble, but he actually likes her. Moe Mizukoshi is her sister, who’s one year older. They both belong to the same music club at school. They seem to be close, but sometimes she glares at her sister. Kazami Academy affiliated school: Second year, Class 1. Her nickname is ”Puppy dog”. 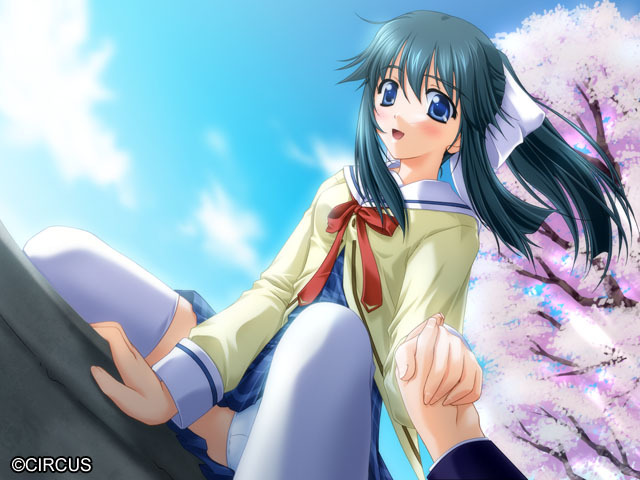 After Sakura Yoshino left, she became close to Junichi and Nemu. Nemu is her best friend and they belong to the same committee, but Nemu is always looking after her. 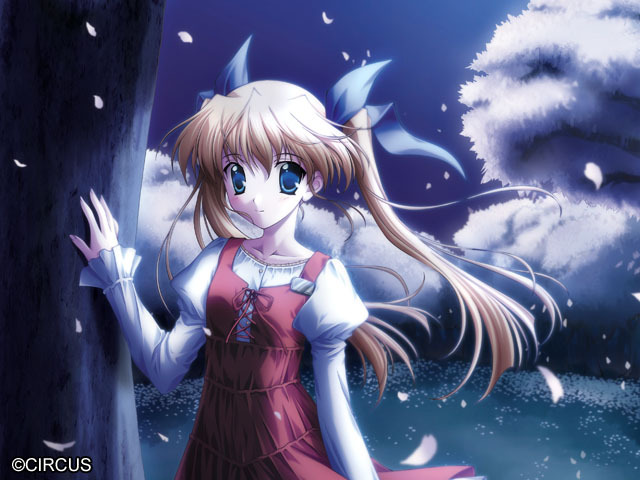 She is forgetful and makes innocent comments which causes Junichi to fret, but she might actually be the most responsible. She also doesn’t know Junichi and Nemu are stepsister and stepbrother, so she really doesn’t understand their relationship, but she is always happy to watch them from a distance. She absolutely loves bananas, and despite her appearance, she is actually tough. Her father is a mad scientist whose existence itself is a joke. 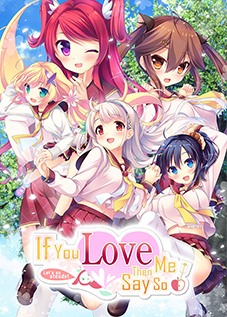 I liked this visual novel. 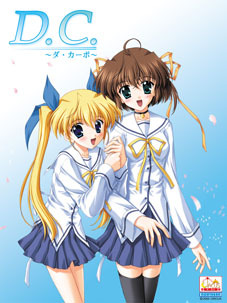 D.C. Da Capo Is my favourite VN translated to this day, mostly for the wide aray of loveable characters, both male and female and also cause they feel real and nothing feels forced. 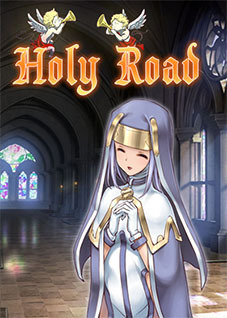 The one bad thing about it is the parts where you need to decide which character you want to go to, I generally dislike this in VN despite it being in my 2 favourite ones but the characters makes more than enough up for it. 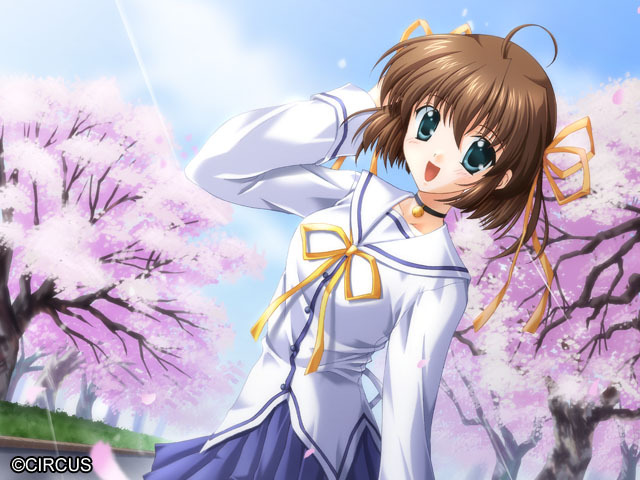 Da Capo provides a good story and characters that are bot memorale and likable, all in a setting that provides a supernatural background. 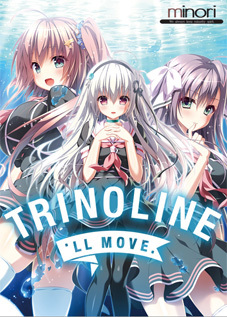 The voice acting is great as is the music and the artwork is really good. 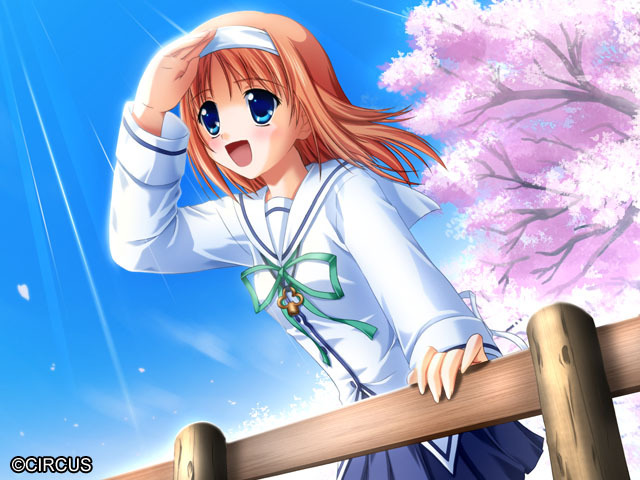 I will admit that Da Capo does feel a bit dated in terms of its system, which can make the plot feel disjointed if you'e no using a walkthrough, but its still enjoyable despite that.